You may also call us 24 hours a day, 7 days a week at 708.478.4653. If you wish to cancel your reservation, White Mountain Golf Park requests that you do so at least 24 hours before the start of your round. 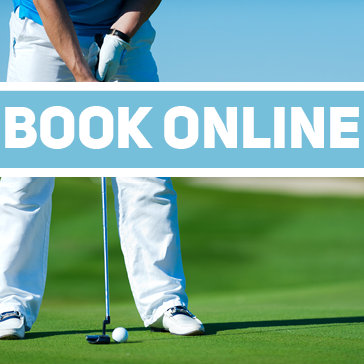 However, at no point during the online reservation process will your credit card be charged by White Mountain Golf Park for the amount due at course. Cancellations inside the 24 hour cancellation window are subject to being charged to the credit card at the applicable rate. 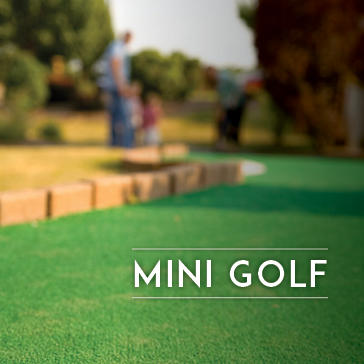 White Mountain's Executive Golf Course features 9 Holes of competitive golf. This 9 hole Executive has strategically placed green-side bunkers, two par 3s that carry over water, and two more where water comes into play. 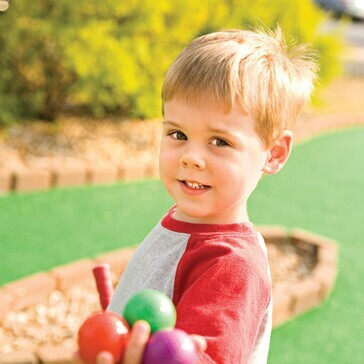 The White Mountain Miniature Golf Course or "The Mini-Mountain" features a unique and fun experience. Many of our holes play around meandoring water and water falls! Different holes offer creative elevation changes and playful layouts. 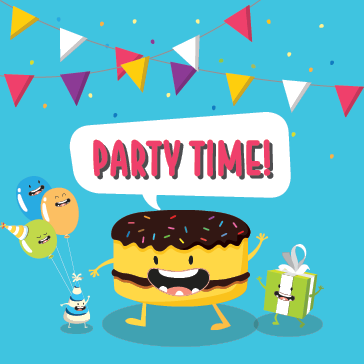 Enjoyable for all ages, the Mini-Mountain is a great place to host events, birthday parties or other enjoyable get togethers! 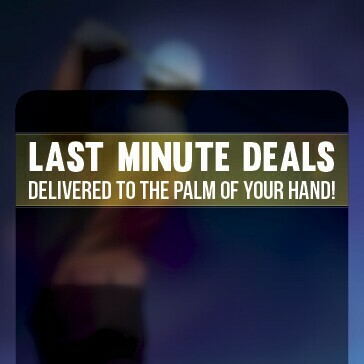 The White Mountain Golf Shop is carries a variety of brands, merchandise, clubs and much more! 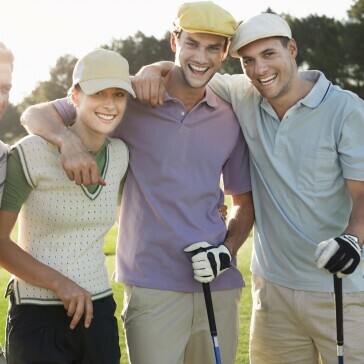 The knowledgeable staff will help you find the right equipment to boost your golf game. 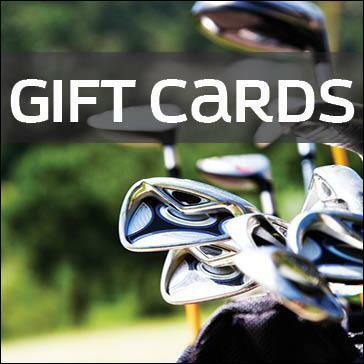 Surprise that special someone with White Mountain Golf Gift Card. Gift Cards are available in multiple denominations. Choose from the options below and purchase your gift card today! For our lowest rates - book online!